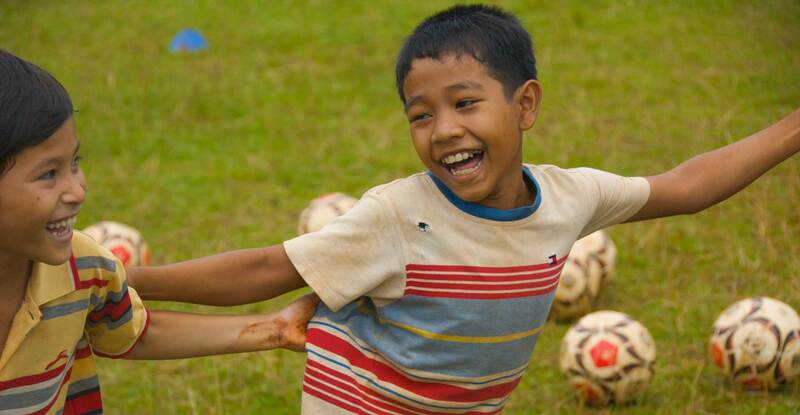 In 2014, the Asian Football Confederation enlisted the help of streetfootballworld to enhance its social impact. This led to the development of a ten year social responsibility strategy aimed at using football to promote peace, fair play and goodwill throughout the Asian continent. streetfootballworld not only devised the strategic plan but has also handled its ongoing execution, ensuring all related events and programmes are implemented as planned. A large number of community organisations have already benefited from the initiative and many more positive outcomes expected over the decade and beyond.